Dashing about town is not something that usually goes hand in hand with having children. Stuck within the ‘nursery jail’, you sometimes long for a pram that you can whip out the door with in a flash. 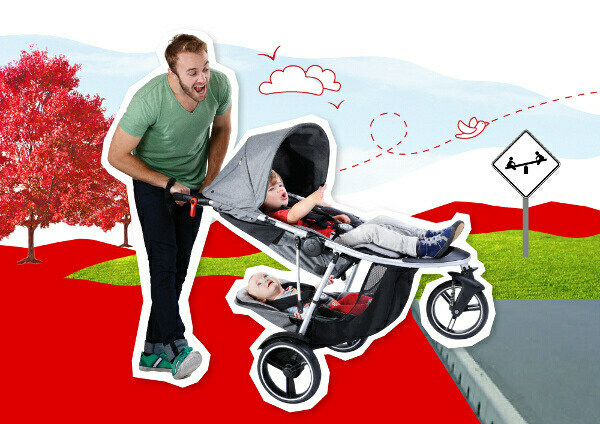 So phil&teds, the inventors of the inline buggy, are determined to get you outdoors and have added a brand new stroller to their range that’s both easy and clever. The brand new dash inline buggy has a very simple concept: one buggy, one or two kids, four phases and usability over many years. With decades of research and engineering to back them up, the phil&teds inlines are optimised for pushing children over all kinds of terrain. The dash inline buggy is the latest phil&teds innovation and takes the inline concept into the future. 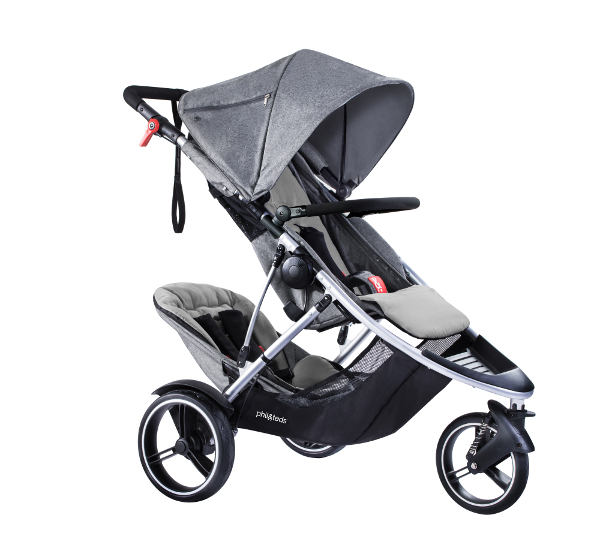 At only 11.5kg, it makes a light double buggy a reality and with modern, refined styling, the dash looks just as good as it performs. The dash’s aeromaxx tyres guarantee a smooth, puncture-free ride – they feel just like air tyres but without the air. The dash also has a huge UPF 50+ sunhood with pocket and headphone slot. When you’re done with the day’s adventures, just fold the dash up as a single or double, since there’s no disassembly required. The large main seat and double kit (second seat) place weight in all the right places for an easy push and pop-up over kerbs. The new dash is available in Australia for $799 at phil&teds and stockists nationwide.